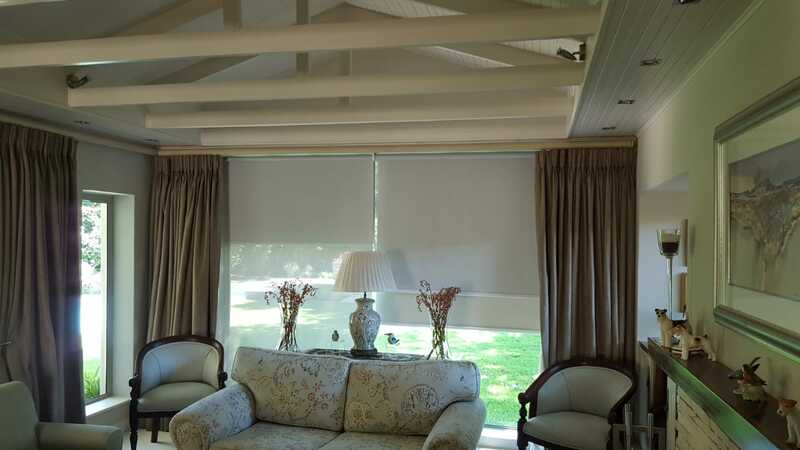 We recently fitted these double roller blinds. 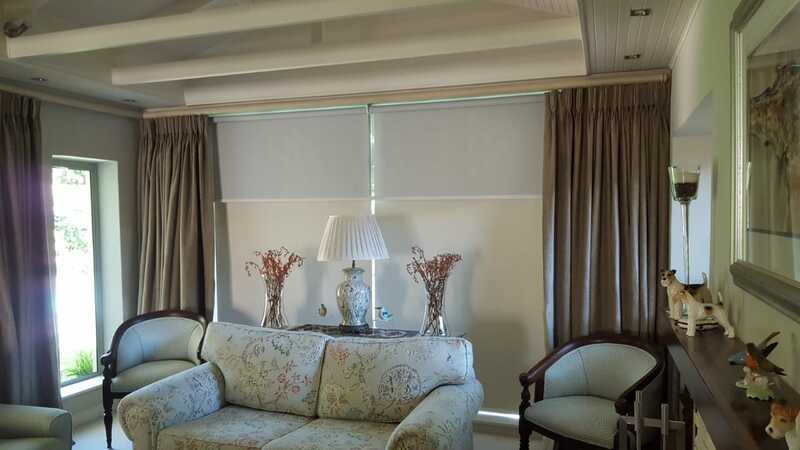 A blockout roller blind at the back and a sunscreen roller blind at the front. 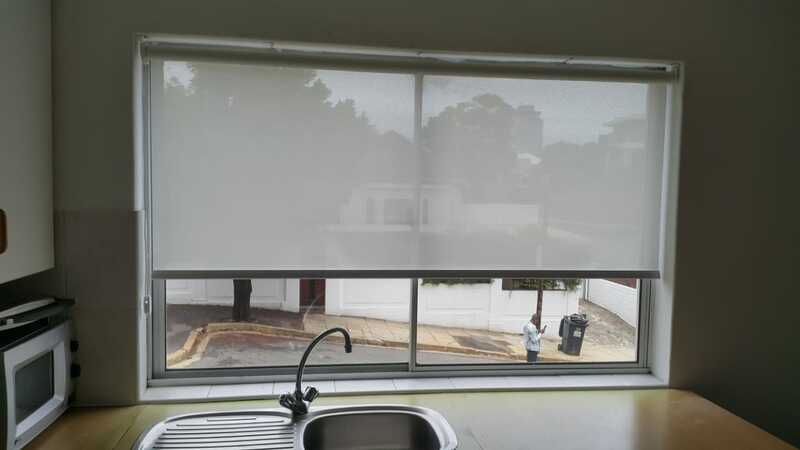 This is useful for if you want to either have partial screening of the sun or complete block out. 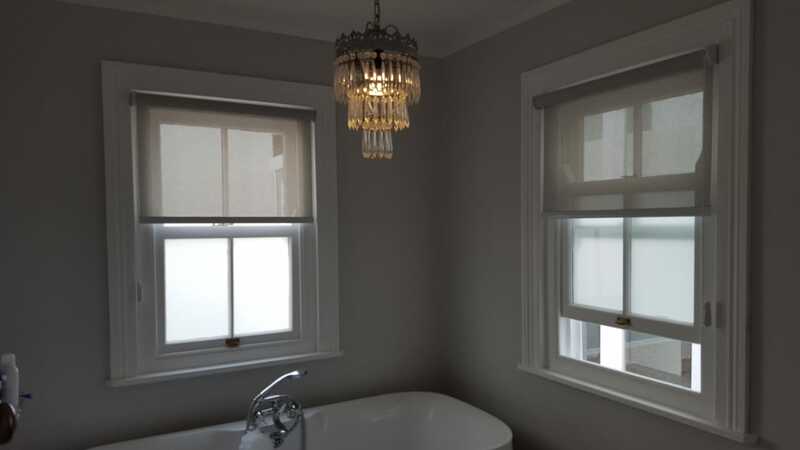 When searching for the right window blinds you need to consider if you want to totally block out the glare from the sun & the ability to see in or out. 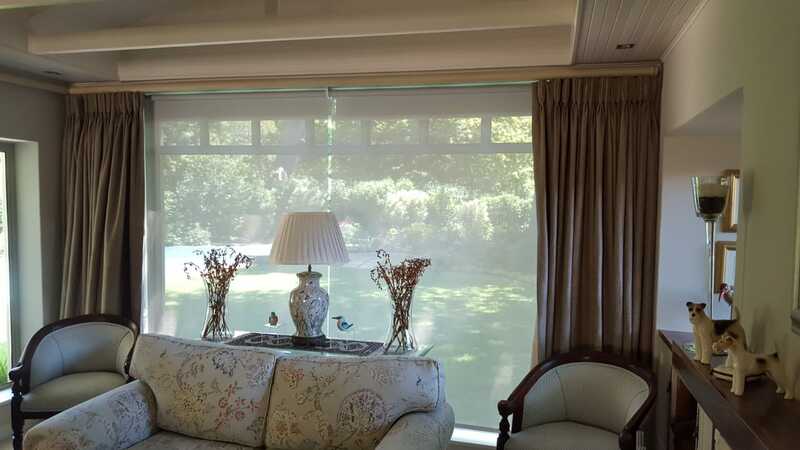 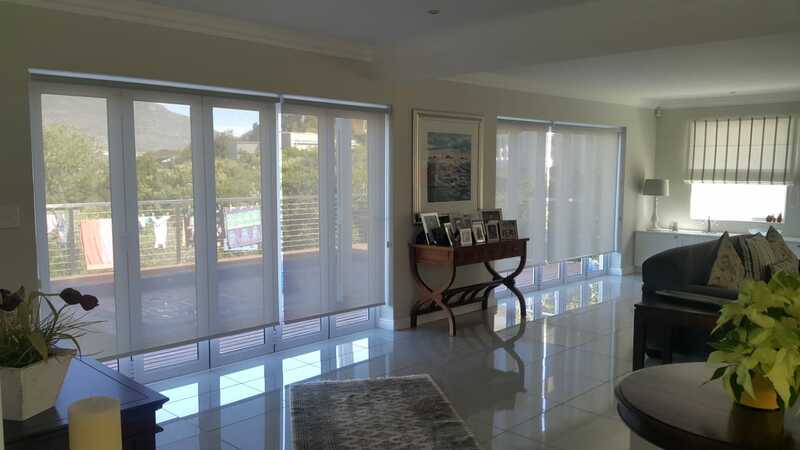 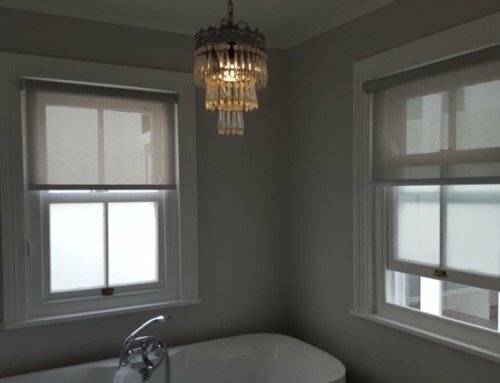 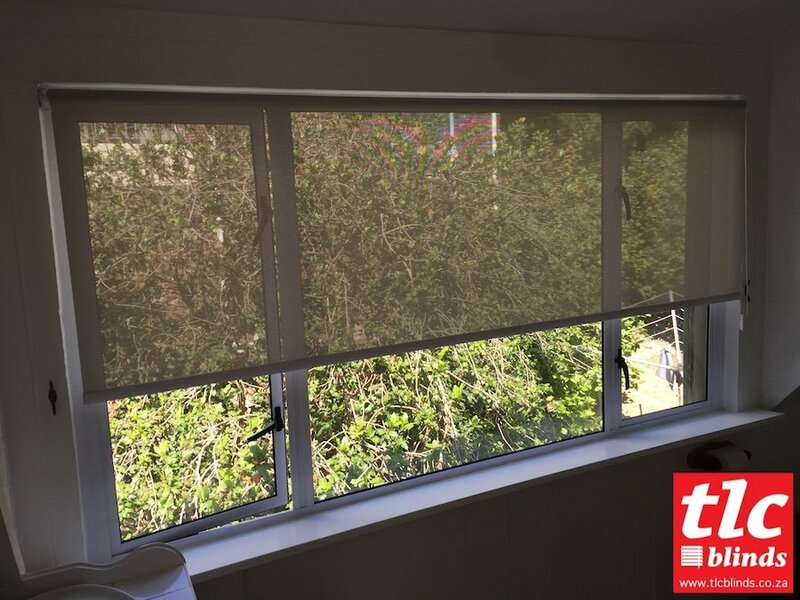 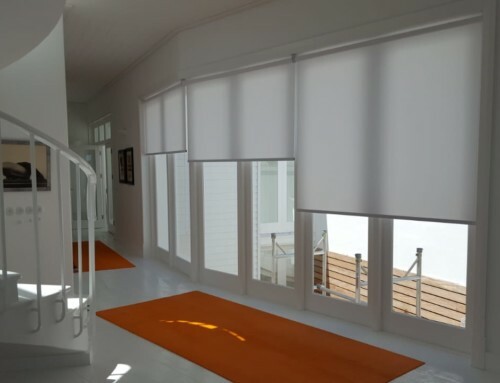 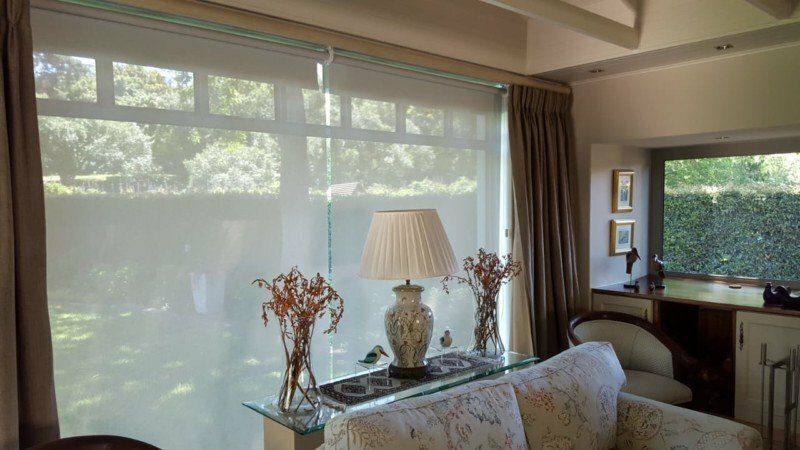 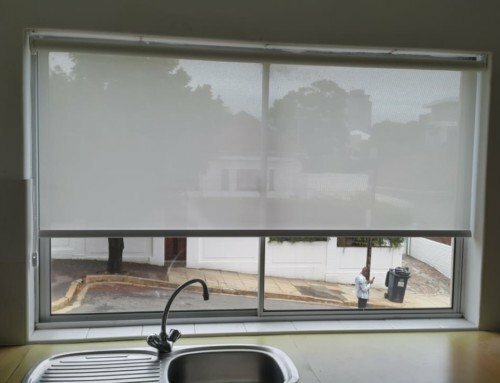 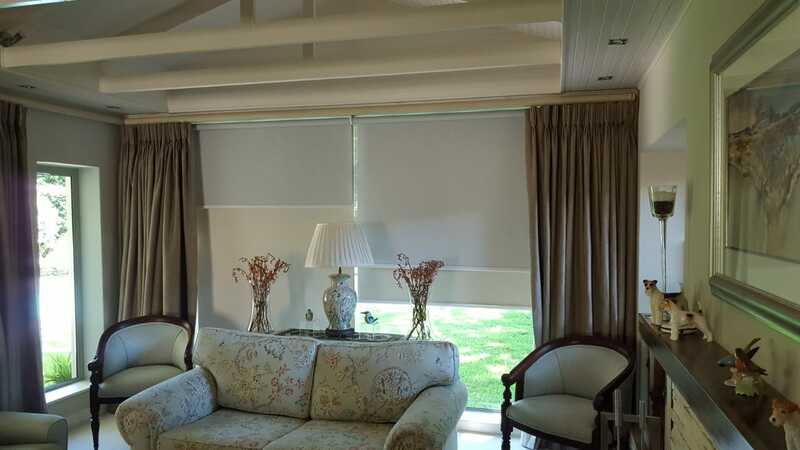 Block out blinds also prevent looking inside when it is dark outside whereas sunscreen roller blinds will allow one to partially see inside when a light is on inside. 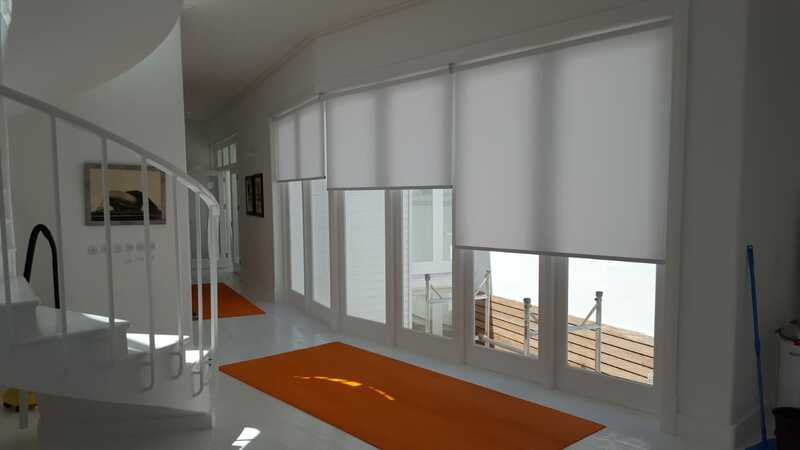 Talk to us to help you decide which will work best for you. 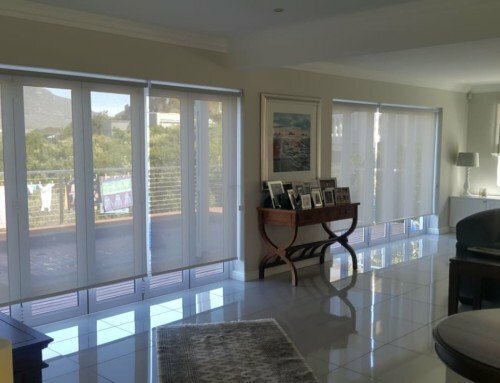 Contact TLC Blinds to find out more about getting your own roller blinds and to choose your own colours and options.